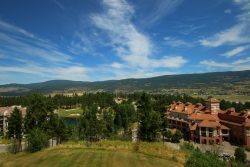 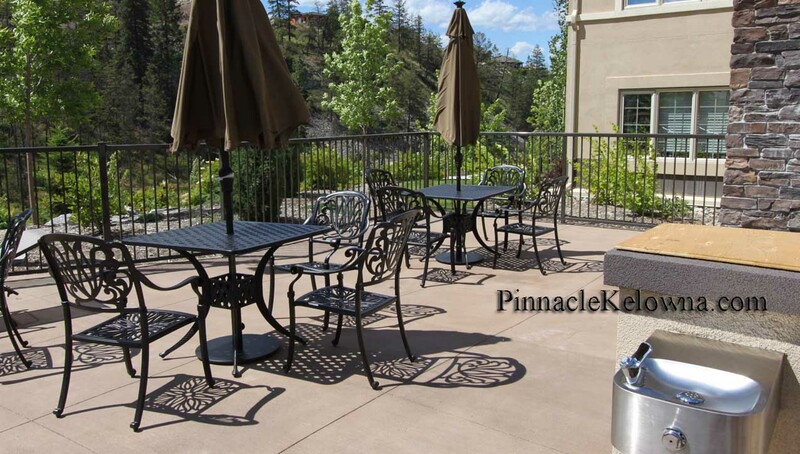 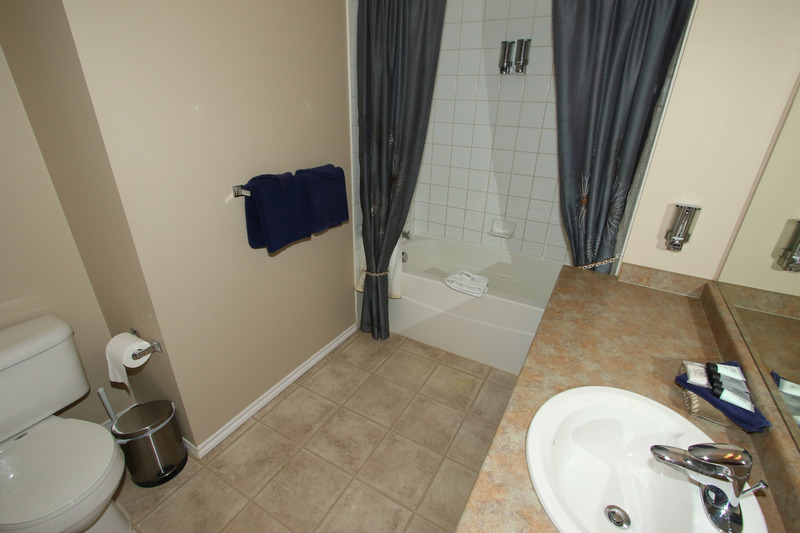 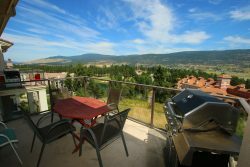 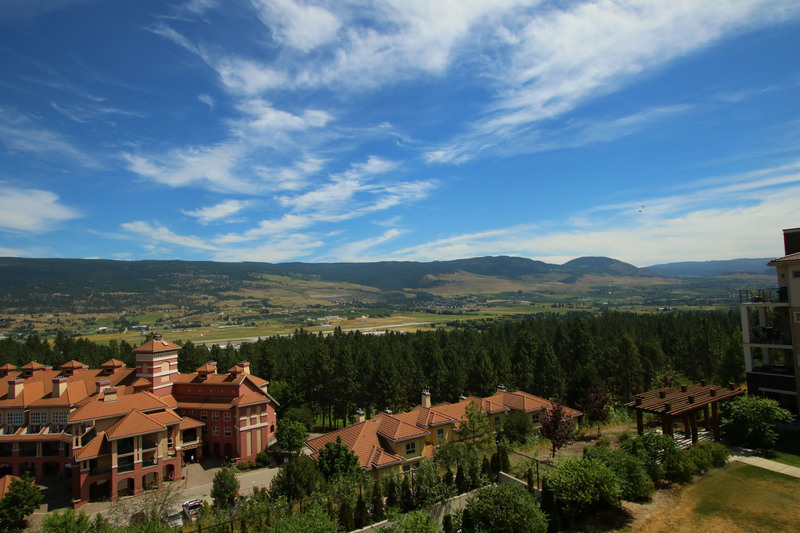 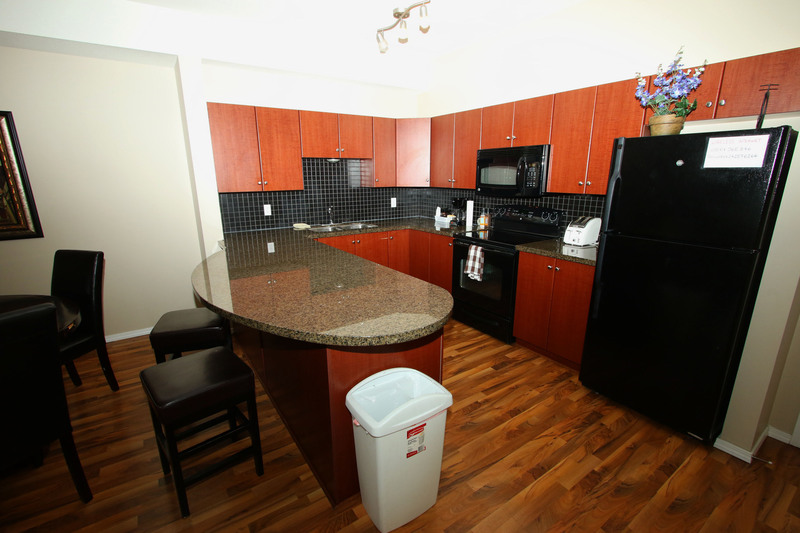 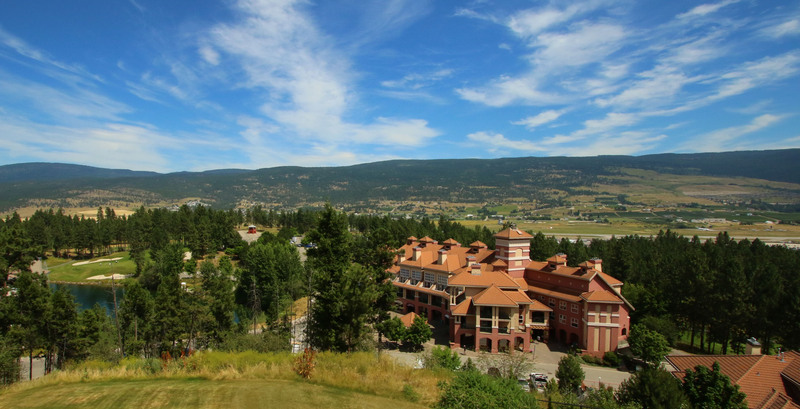 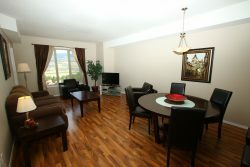 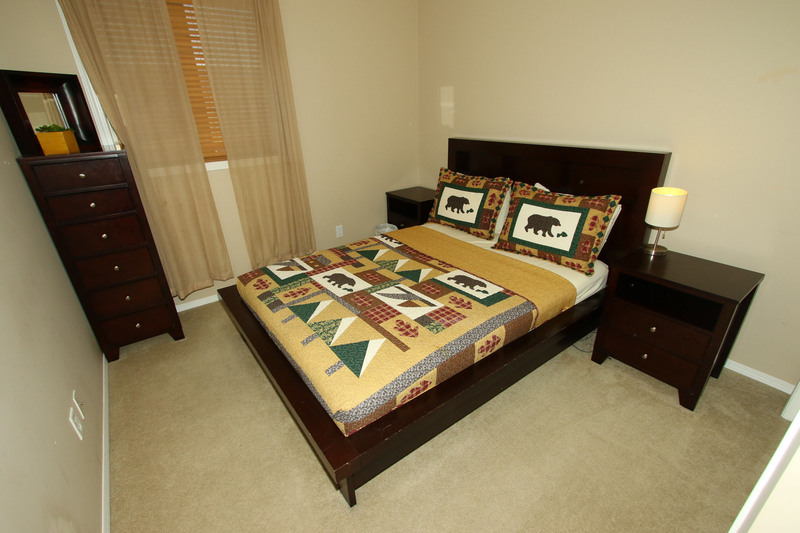 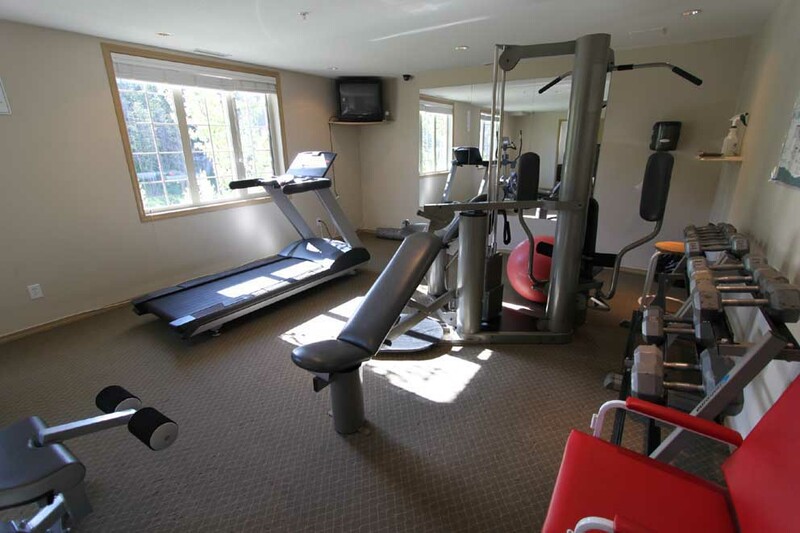 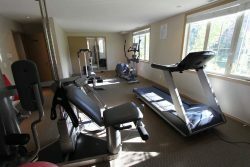 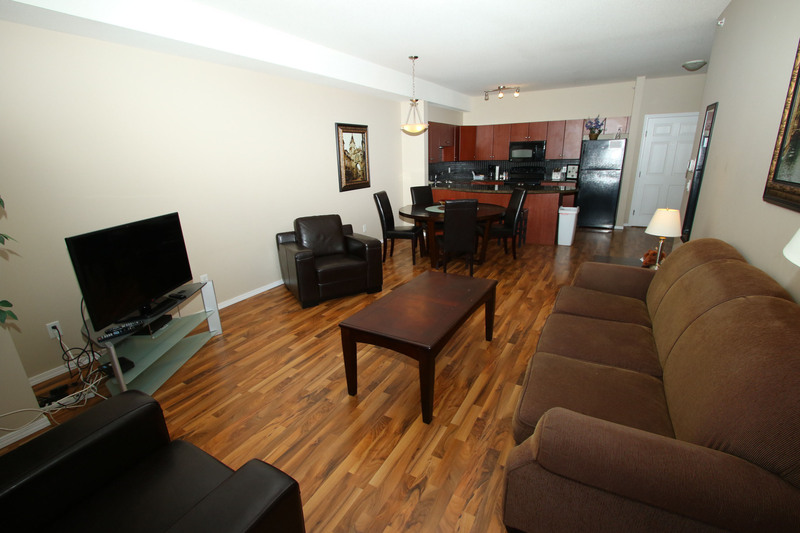 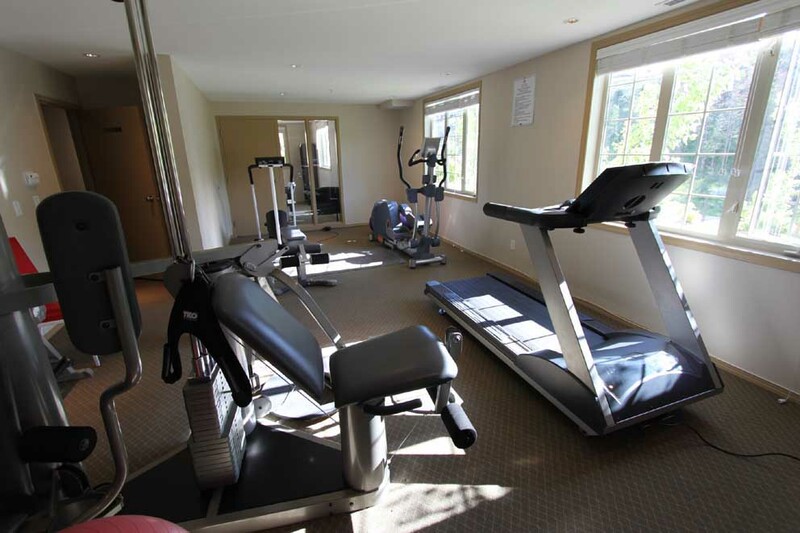 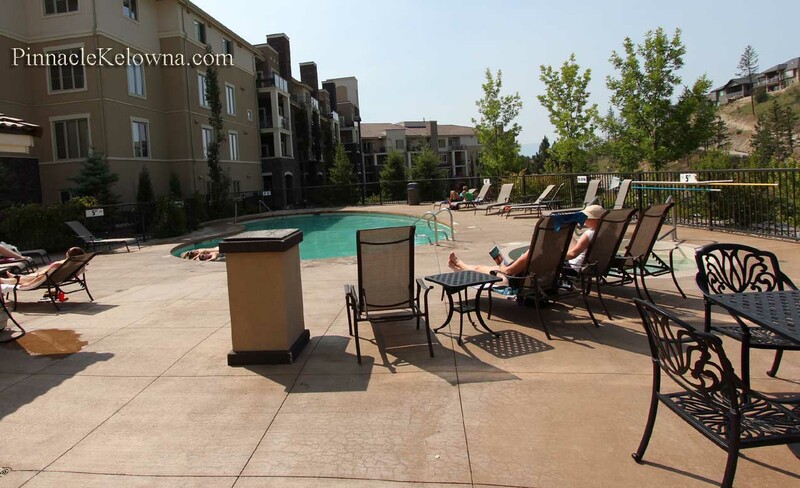 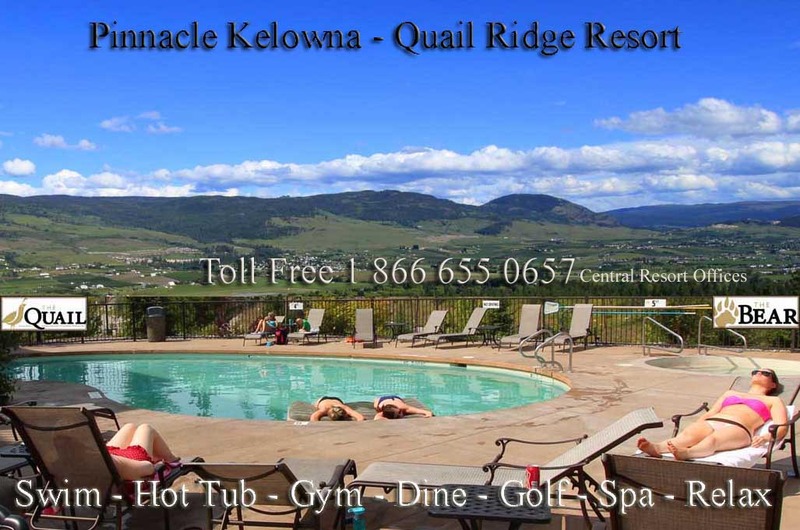 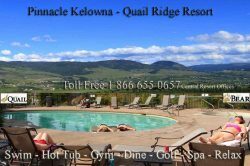 This 2 bedroom Accommodation features Panorama Okanagan Valley & Partial Els Lake Views from your private patio. 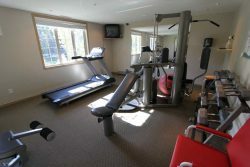 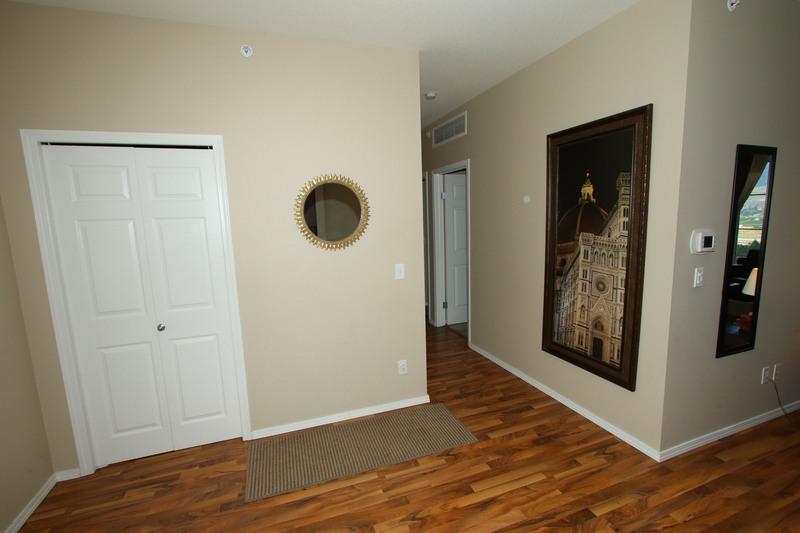 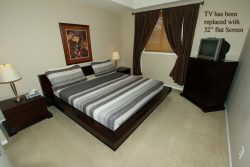 This lodging is a perfect fit for a large family or 2 families sharing, 2 or 3 couples, a small group, or 2 individuals each needing their own private bedroom. Additional single folding foamie bed increases capacity to 7, guest supplies sleeping bag & pillow for the foamie bed. Dining Area features large round table and chairs.